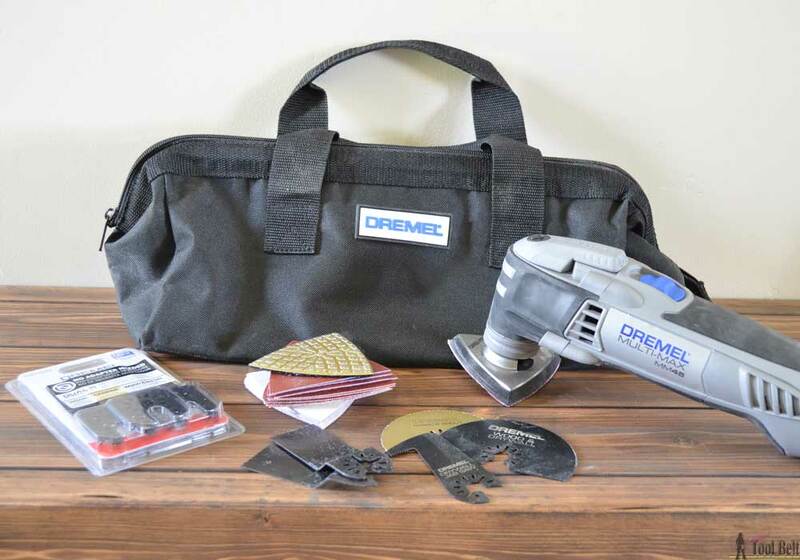 You might not have an oscillating tool high on your wish list, but with the wide range of capability you may need to rethink that. 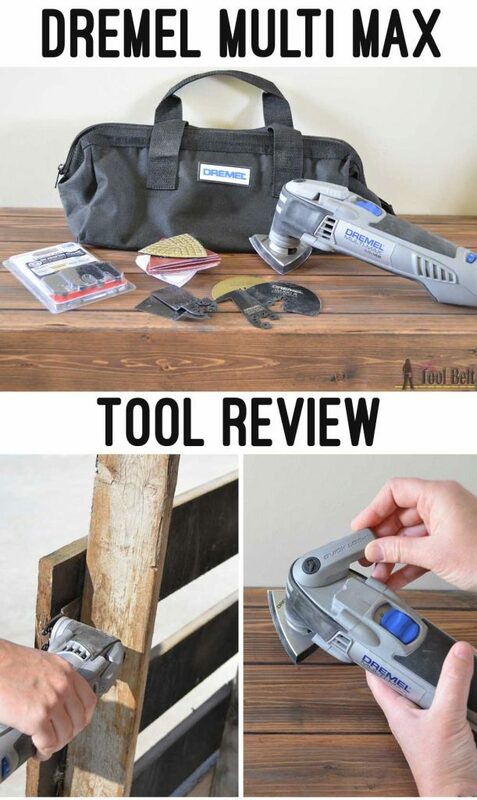 This is a great tool for the everyday home improvement DIY’er and carpenter. After testing this tool out, I really wish I had it while tiling mine and my sisters’ houses. 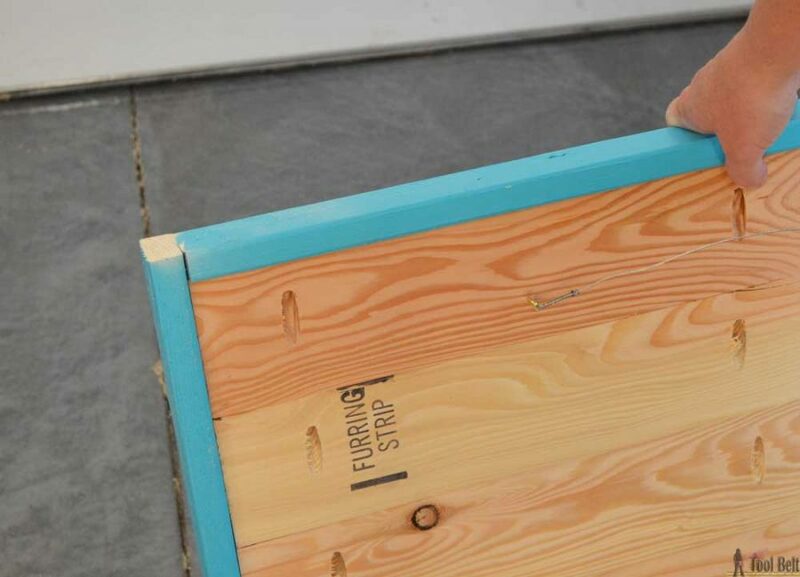 It would have made so many jobs like cutting door frames, cement board, etc so much easier. 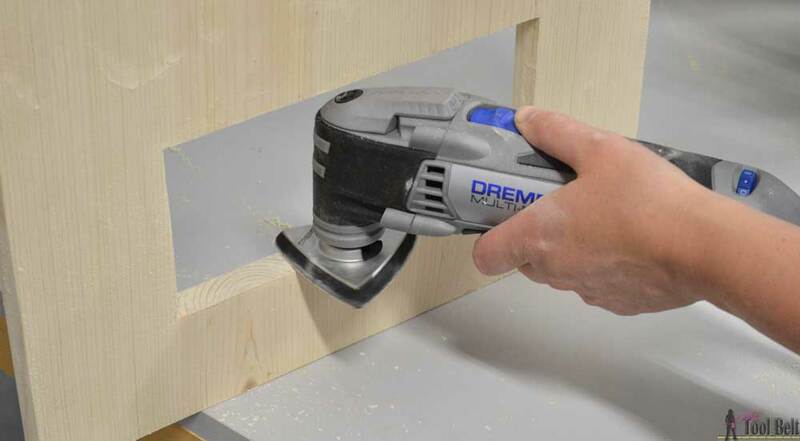 Dremel Multi Max MM45 Oscillating Tool review. and Multi-Max Universal Flush Cut Blade variety multi-pack review. The Dremel oscillating multi-tool is very easy to use, there is a large on-off switch on the top and a speed dial near the bottom that controls the powerful 3.5 amp motor. One of my favorite features of the MM45 is the Quick-Lock. 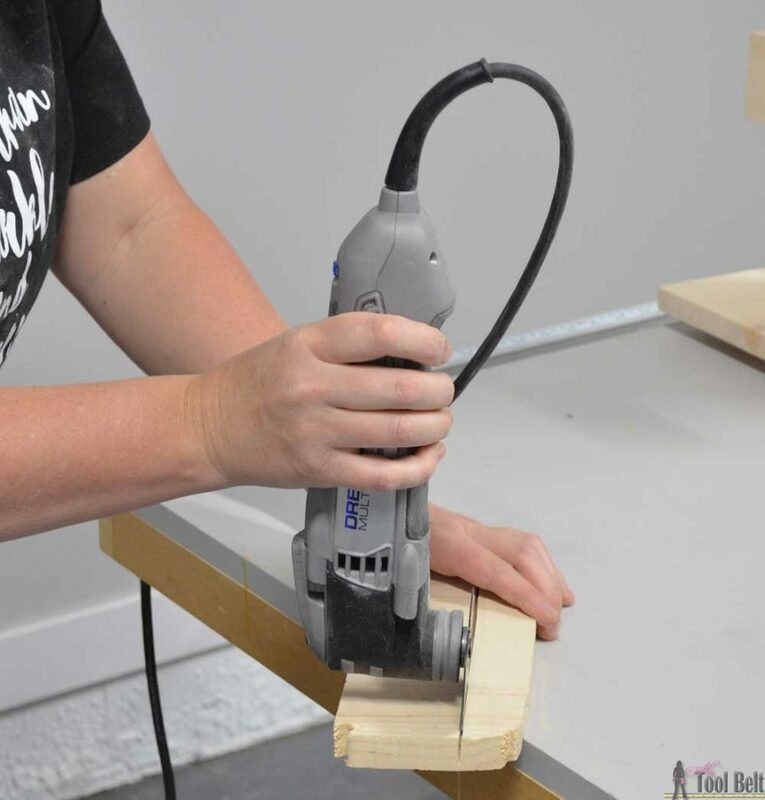 If you have used other oscillating tools that require an allen wrench (hex key) to change, you’ll really appreciate how easy it is to switch tool accessories. Rotate the quick-lock lever counter-clockwise to release the attachment, slide the attachment forward and pull it off. Easy as that. No digging around in your pile of allen wrenches looking for the one that fits. Once you have an accessory tool installed and locked in place you are ready to go. In the MM45 operating manual, there is a table of the possible accessories and suggested tool speeds. These blades are universally designed to fit any oscillating tool/brand. I put the carbide blade to the test on nails in old pallets and it cut through those nails very quickly and easily. I need to run some tests on how long it will last. It did one whole pallet with no problem at all. I used the wood flush cut blade to trim some excess wood on a frame and it easily cut right through the wood. I was worried that there would be tare out at the end, but it cut the wood pretty cleanly. Leaving my frame nice and flush. The wood and drywall blade cuts through sheet rock like butter and does a good job on wood too. This is a great tool for cutting holes for vents, trimming door frames and square or rectangle inside cuts. The little sander has more power than you’d think. 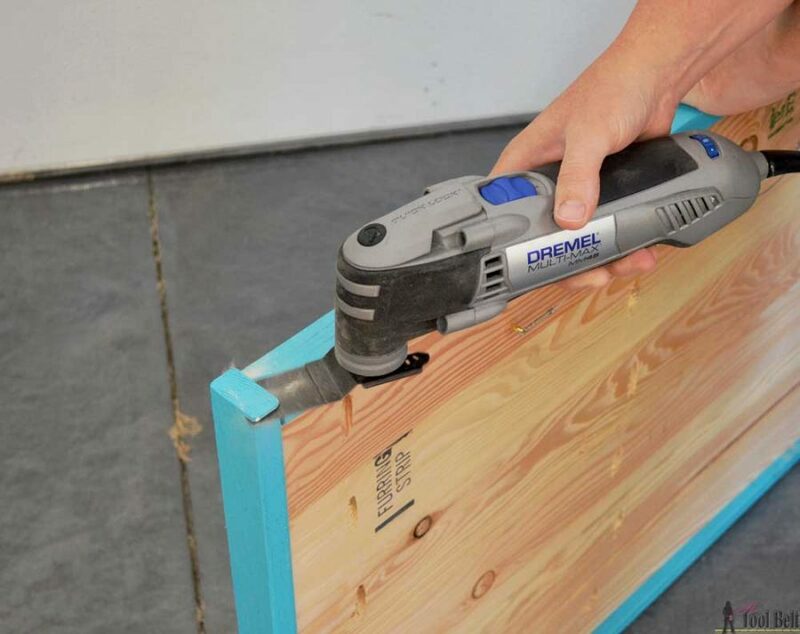 It works great in tight spaces and perfect for distressing projects. The sandpaper triangles are hook and loop which makes it simple to change sandpaper grits. 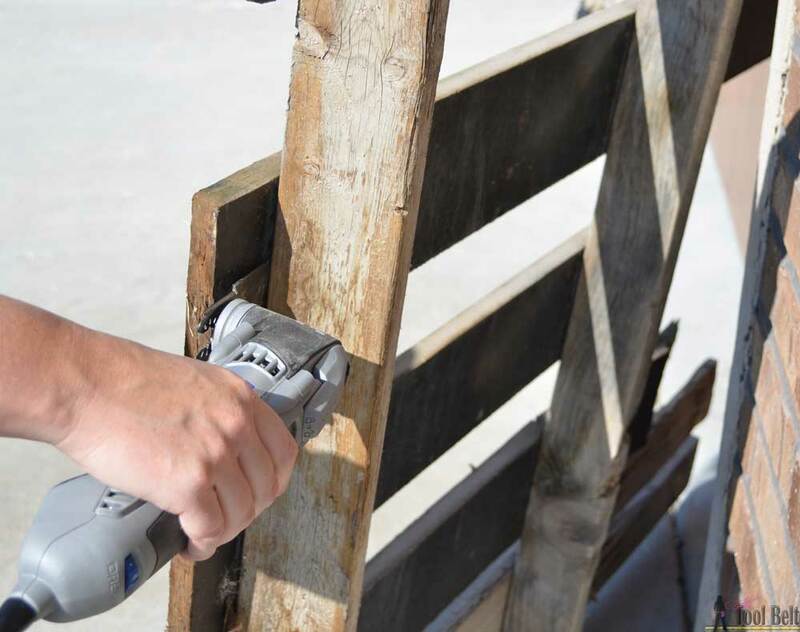 If you are a home improvement DIY’er, you will find 100 or more uses for this oscillating multi-tool and wish you had it sooner! 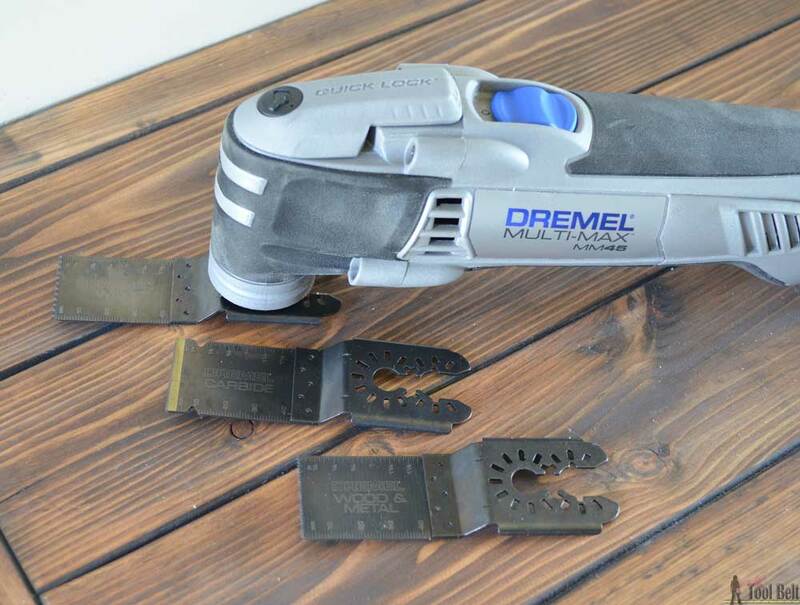 The Dremel MultiMax MM45 Oscilliting Tool is a power packed multi-tool. The 3.5 amp motor provides plenty of power to handle any home DIY job and the variable speed allows you to harness that power as needed. The multi-max body is easy to handle and operate. Changing the tool accessories is a breeze with the quick-lock lever. The universal flush cut blades are excellent accessory and will cut through a large variety of materials. My only complaint about the tool is on my end, why didn’t I get one sooner?? ?